Whether it’s about love unrequited, lost loves or welcoming new love into your heart, this collection of new children’s book releases are sure to melt your Valentines resolve. 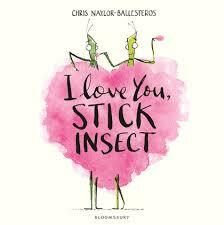 Side-splinteringly silly, this jocularly illustrated romance features Stick (a stick insect) and his infatuation with the most beautiful stick insect he has ever laid eyes on. He immediately launches into a reverie of what ifs with his newfound love despite Butterfly’s repeated proclamations that it’s ‘just a stick’. Readers merrily hurtle along with Stick and his runaway imagination until he finally twigs his embarrassing mistake. Eye-catching candy that will tickle the funny bones of 2 – 5 year-olds. Valentine’s Day may seem an unlikely celebration for monsters and ghouls yet young Fran has other notions. He sets his heart on creating a pretty, pink paper heart for which he receives cutting ridicule. His vampish friends fear that Fran might be in love, that icky, gross, mushy, kiss-on-the-lips emotion that they frankly all find ‘terrifying’! Fortunately, for Fran, he turns the other bolted cheek and remains true to his real feelings. 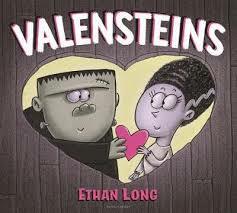 Despite its monochromatic overtones and comically Goth characters, Valensteins oozes charm and meaning, showing young readers that real love is about what you feel in your real heart. 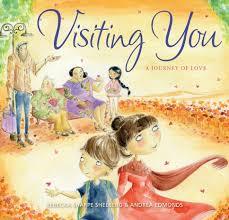 This is a lovely expression of being true to your feelings and creating meaningful relationships. It is a rare day on earth that I’m lost for words. 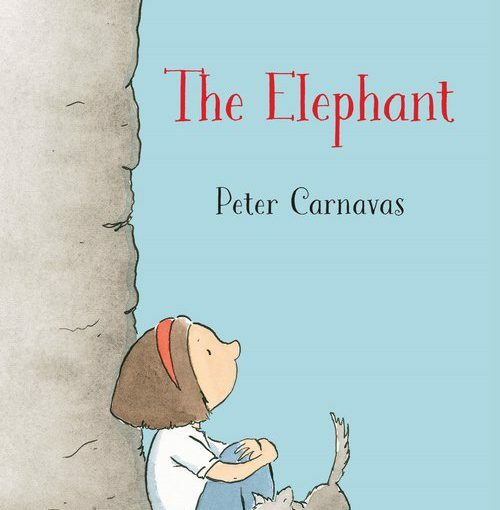 Fortunately Peter Carnavas never seems to be. 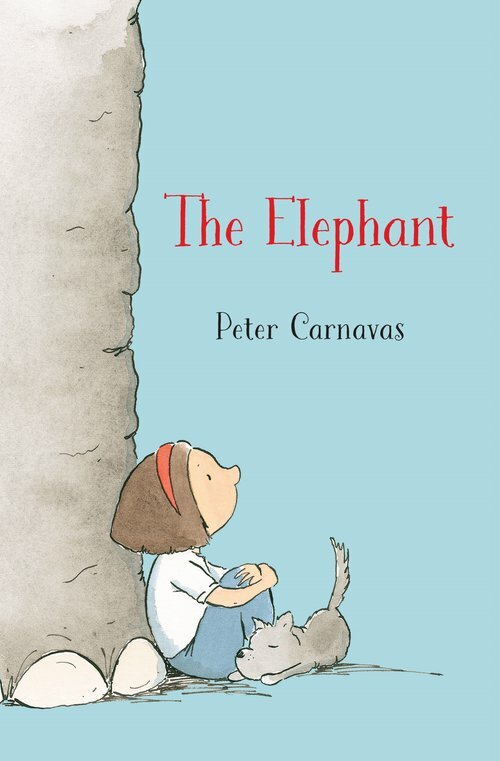 And he uses a few more than usual in his latest work, The Elephant. 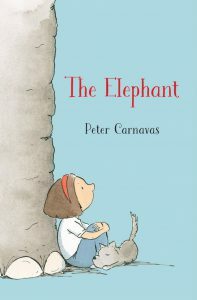 Now it’s no secret I’m unashamedly enamoured by Carnavas’ work; his illustrated picture books embrace you like a warm welcome hug. This, his first foray into longer narratives, is a hug you can immerse yourself even deeper into but beware, you may not want to let go. I didn’t.